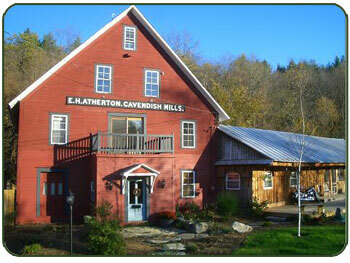 The historic E.H. Atherton Mill House is an extraordinary property in the Okemo resort area. Its unique design as a commercial building constructed to withstand the demands of the lumber mill industry and then converted into a rare residential structural likely is unparalleled in a multi-state area. Its strength of construction and original design truly makes the residence one-of-a-kind. The property is bordered by 2,183-acre Hawks Mountain Wildlife Management area and is adjacent or near a number of various State of Vermont trails, including ones for snowmobiling. For more information in the extraordinary Hawks Mountain area, go to another page on this Web site or to the State of Vermont’s Hawks Mountain Web site. 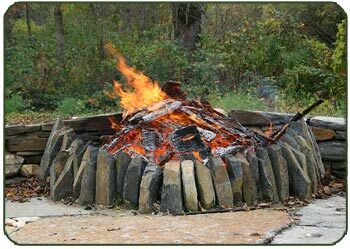 You can also click here to check out the Hawks Mountain Wildlife Management Area. The First Floor boasts a 44’ X’ 36 (i.e., a total of 1,584 square feet for just this one space) combined Living and Recreation Room designed for fun and entertaining. The spacious country Kitchen and Dining Area open to an expansive three-season porch with a hot tub and then extend to a sundeck perfect for a quiet respite on a warm day. The porch and deck are ideal for a morning cup of coffee while watching visiting hummingbirds, doves, finches, woodpeckers, and the occasional flock of Canadian Geese. A beaver family lives up-river as well. Central to the Second Floor is a small Reading Room and a Lounge Area which open to an outside Balcony. The perimeter of the Second Floor consists of 5+ small bedrooms; 3 of which have adjoining bathrooms and many which offer beautiful river views. The historic Atherton Mill House is an early 1900’s grist mill building situated on 1.6 acres of prime Black River frontage. It is located an easy 7-mile drive to the famed Okemo Mountain ski resort and is only minutes to myriad Okemo Valley historical sites, attractions and shopping. Combining the utilitarianism of its former working life as a mill with innovative design elements, amenities and charm, this structure has been lovingly and painstakingly re-created into a country home with over 5,000 square feet of modern living space plus a 1,200 square-foot all-season roofed deck and porch. Every part of this wonderfully warm home is a conversation piece for you, your family, and your guests -- all of whom will be awestruck by this truly exceptional building. On the recently completed Third Floor, expansive river views enhance the large open floor plan for the Master Suite. This inviting space boasts a large Master Bedroom, a bath with a Whirlpool tub plus a separate shower, and a private Lounge Area with cathedral ceilings. Key pieces of original lumber mill machinery have been preserved here as well as throughout the home, contributing to a historic and rustic look-and-feel not found anywhere else. Flagstone walkways incorporating an original millstone flow through gardens and create a welcoming entry. 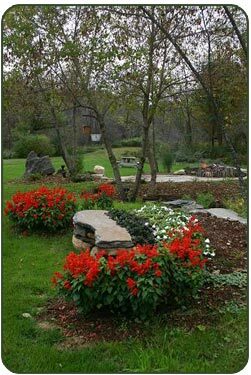 A Goshen stone patio overlooks the tumbling waters below and is enhanced by wildflowers and a butterfly garden which serves as a home to several species. The expansive yard is ideal for casual outdoor recreation. This landscape also offers the perfect venue for an avid gardener. As a result of the recent remodel project, the mechanical systems of the house have been updated and upgraded. • Heat and hot water are provided by a state-of-the-art computerized oil-fired boiler system with individually modulated radiators. • The structure has been thoroughly insulated with R factors of 19 to 30. • The antique slate roof in excellent condition. • A newly-installed exterior lighting system brightens the area at night, when needed. • The house has recently undergone a renovation, repair, and upgrade investment totaling approximately $350,000. 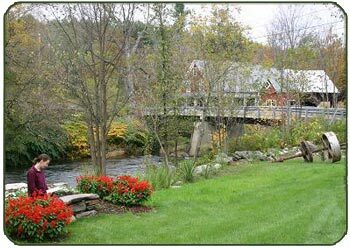 The historic Atherton Mill House is a short distance from the banks of the Black River. Each spring the River is stocked with ample salmon and trophy trout. Fly fishing enthusiasts worldwide flock to this idyllic setting. Rushing Spring surges offer exciting and challenging kayak and tubing excursions. Summer river slack opens several swimming holes and natural pools. Hiking in surrounding forests offer enjoyable interaction with wildlife. Topping the list of winter possibilities is snowmobiling on the more than forty miles of marked state snow mobile trails which abut the property. You can begin a trek into the woods on foot, snowshoe, skies, or snowmobile all within feet of the front door. Centrally-located to Manchester, Rutland and Woodstock, this area features several major ski resorts in addition to the lakes region, hiking trails, cross-country skiing, cycling and many other opportunities and fine facilities geared toward four-season recreation. In the past, the historic Atherton Mill House has played host to family reunions, business meetings, informal gatherings, weddings and other celebrations. It proved ideally suited to each of these functions and offered absolutely stunning photo opportunities. Guests are always quick to praise the singularly impressive environment and the comfortably fun-loving atmosphere. An area steeped in tradition and history, the Atherton Mill House is a choice location for anything from a short get-away to a full season stay. 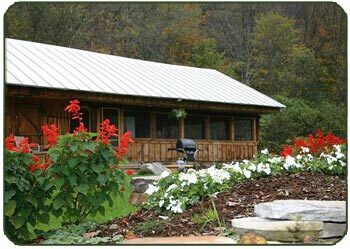 It is completely furnished and is ready to live in as a vacation rental or as your second home. It’s a great overnight, event, retreat, or business meeting location, too. You may even want to try a combination of any of these possibilities. 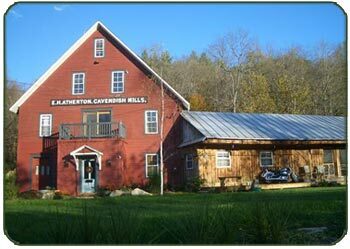 The Atherton Mill House also offers a spectacular bed & breakfast opportunity. It not only has sufficient bedrooms and separate bathrooms to serve as a bed & breakfast but also has a large kitchen and dining area as well as a spacious living room, which accommodates separate groups of people. Its access to snowmobiling and cross-country skiing right outside its door also makes it a desirable location. 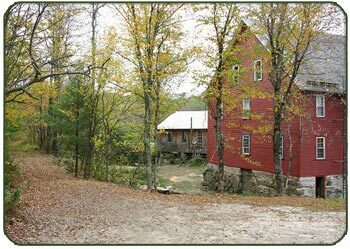 Because it is right off a state highway and on a well-maintained side road, access to the Mill House always is superb for any traveler. Most of all, its design, appearance, background, charm, and character combine to make it truly unique and its historic importance make it far more interesting and attractive than most other properties. The historic Atherton Mill House currently serves as the second home for Colorado television talk show host Aaron Harber (www.HarberTV.com). Harber, his family, and their guests have used the property for over a decade. He has invested over half a million dollars into its improvement, upkeep, and maintenance, and loves the house dearly. His television production schedule and other new obligations, however, prevent him from using the property in the future so, as a result, it is available for use by others.